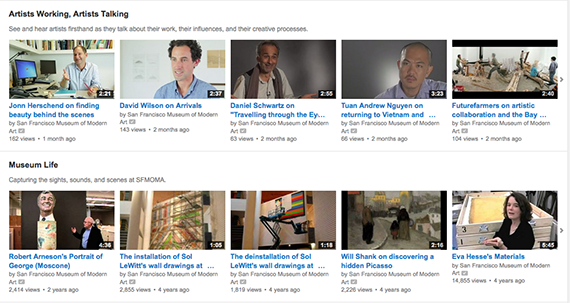 How Should Museums Use Their YouTube Channels? Video is an increasingly fundamental feature of the media landscape. Like text and images, video has become central to online communication, and is a foundational component of any museum’s storytelling and online engagement. As a video maker and museum lover, I was curious about the general practice of video production at museums. As I researched the space, it became clear that I needed to hone in on how museums use YouTube. YouTube is not only the largest video repository on the web, but the second-largest search engine, which means people are not just being directed to specific channels from elsewhere, but are actively looking for new videos as sources of information and entertainment. It is clear from the number of users and variety of content on YouTube that there are large potential audiences for many subject areas, and the success of educational YouTube channels focused on science and mathematics demonstrates the desire of YouTube audiences to learn through video. Yet in looking at a sample of YouTube channels from highly visited art museums, I found view and subscriber numbers to be much lower than I expected for such prominent institutions. I wanted to get to the bottom of these low numbers, and come up with some suggestions that could help museum videos do better in the YouTube environment. 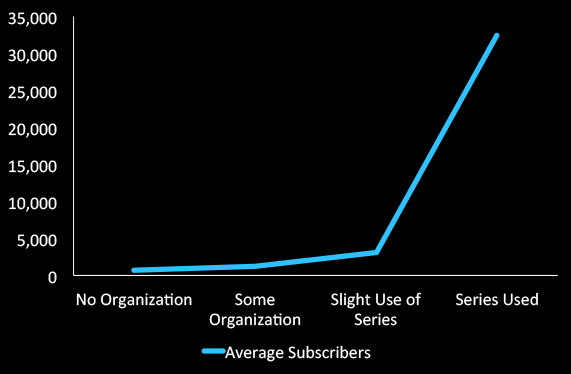 When I measured the effect of the degrees of branding on museum channels, it was clear that branding and organization efforts have had a major impact on both viewership and subscriber numbers. The museum channels that feature distinctly branded video series — organized into playlists, with a consistent style, naming conventions, titling, et cetera — perform overwhelmingly better than those that don’t, both in number of highly viewed videos and number of channel subscribers. Why do branding and organization make such a difference to viewers? For one thing, they let people know that a channel is actively and thoughtfully managed, which immediately suggests quality of content. Series also lead viewers from one video to another with the promise of similar content, encouraging viewers who find individual videos by searching or browsing to spend more time with the channel. Ideally, this sort of branding would exist at a channel-wide level, with playlists serving to further organize subthemes and more focused series that correspond to the channel’s larger identity. The stronger the brand, and the more the videos on the channel reflect it, the more likely a new viewer will understand what’s being offered, and become interested in having a long-term connection to the channel. “Outward-looking” content is more entertainment- and/or education-focused, and includes things like mini documentaries, profiles of artists, performances, and talks. In my sample of YouTube videos from museum channels, outward-looking content showed the strongest performance, making up 51 percent of top channel videos and 75 percent of top videos with more than one hundred thousand views. To me, this indicates that among the wider YouTube audience, content that is less promotional and museum specific, and more directly designed to impart knowledge or provide entertainment, tends to get wider traction. Promotional videos were the second-most-successful category, likely because they are part of concerted marketing efforts. 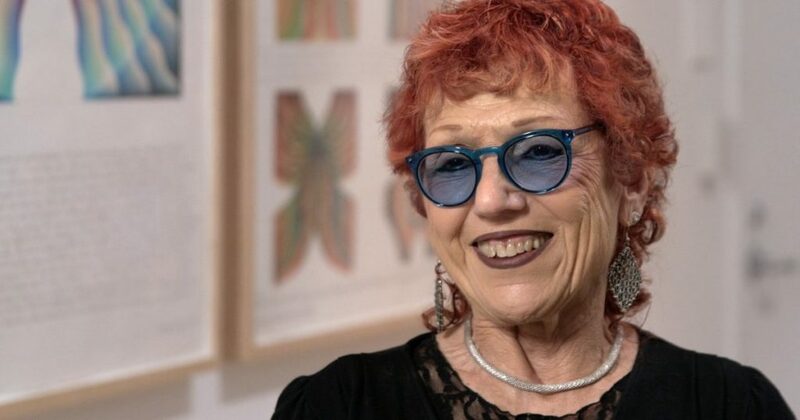 But these videos have a limited shelf life, corresponding to the timeframe of the marketing campaign of the exhibition they are designed to promote, and interest in them generally did not extend over longer periods of time. 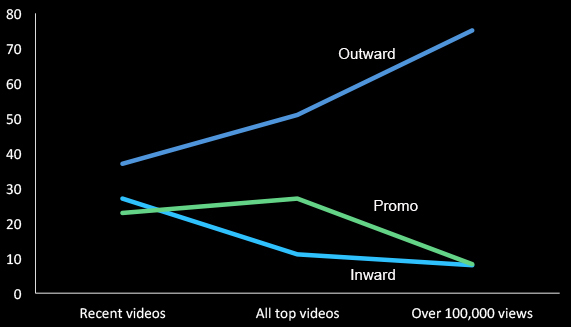 Few promotional videos reached view counts of one hundred thousand or more. As is the case with most social media, people do not come to YouTube to be solicited. 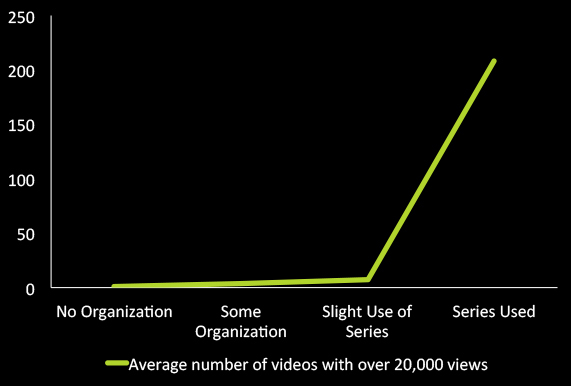 Individual institutional reputations do little to draw viewers to YouTube videos, especially when those viewers may not live near a given museum or ever plan to visit it. Rather than continually telling audiences who they are, museums should use YouTube to show what they can teach, and demonstrate that the knowledge they possess is interesting and relevant. Currently, the jumble of content types and lack of organization on many museum YouTube channels (including ours) give little indication of what viewers will gain by watching. For viewers to really get excited about our channels and videos, they need to know what we’re offering them, which means institutions need to internally define their channels’ purposes and brand. Then we should communicate our missions clearly — through the content we make, the content we choose not to upload, and the graphics, titles, playlists, and other elements that shape a channel’s unified identity. For more on museums and YouTube, check out my Museums and the Web paper “Art Museums and YouTube: Current Practice and Potential Strategy,” or take a look at my Museums and the Web presentation slideshare. 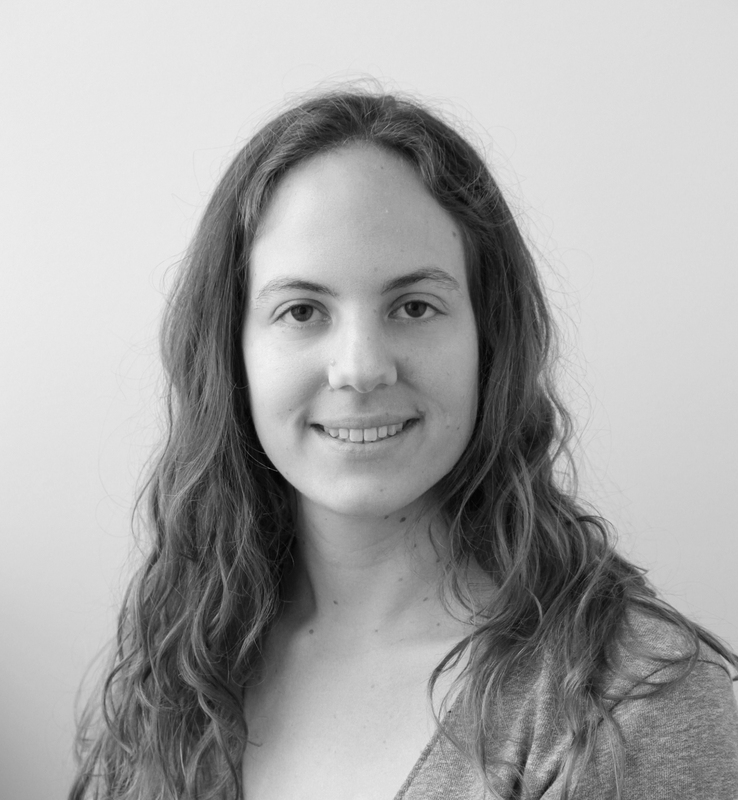 Emily Robbins is the web and digital assistant at SFMOMA.